Backpack - Adult (Custom Printable) - Unique gifts and corporate services. 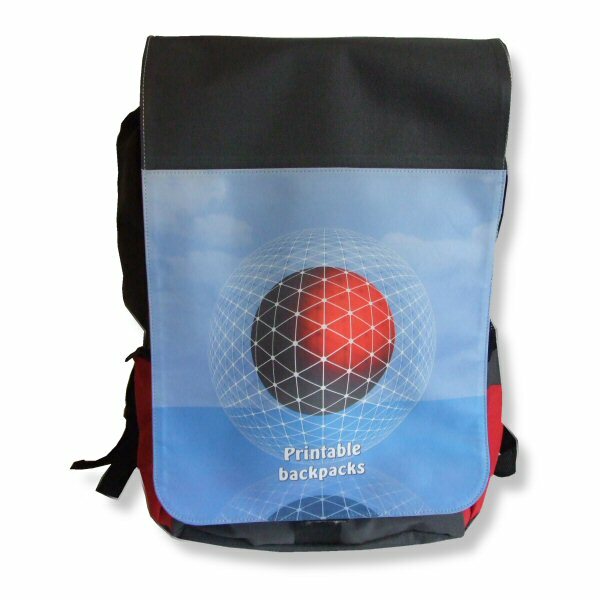 Grey microfibre backpack with red trim with printable panel on back. The backpack has a range of internal pockets and zipped compartments. Printed using high quality dye sublimation ink.